In this abbreviated episode thanks to a migraine today, I celebrate the beginning of the college basketball season in the US. I share some thoughts about my alma mater, the University of Memphis Tigers, and our new coach Penny Hardaway. Remember to send your feedback at yakkoyaks.com/yaks40 or on twitter @yakk0dotorg and please subscribe and leave a rating and review in iTunes or your favorite podcast app! 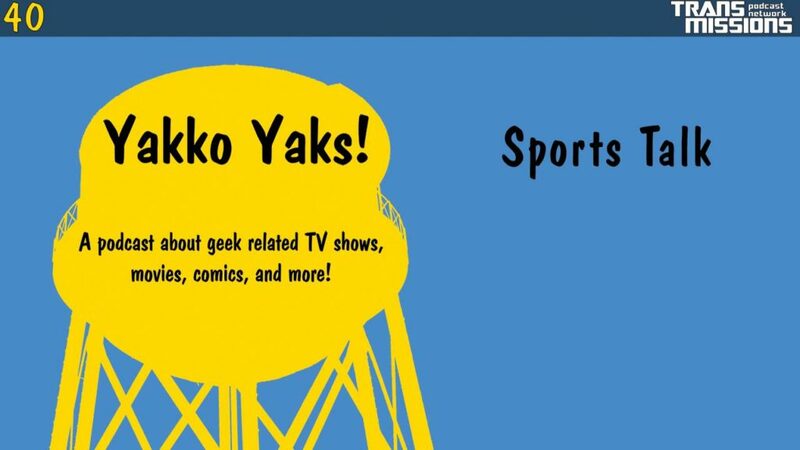 Yakko Yaks is a part of the TransMissions Podcast Network. For more great content check out all of our other shows! No Show Wednesday – listen to TransMissions 302! Star Wars Sat…Monday! – Rogue One Prequel series and Resistance Review!